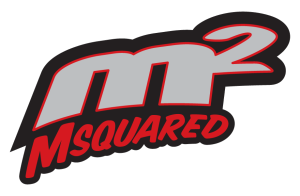 At Msquared, we carry a complete range of parts to keep your Rotax Max, Briggs & Stratton LO206 or Stock Moto Honda CR125 running like it’s supposed to. 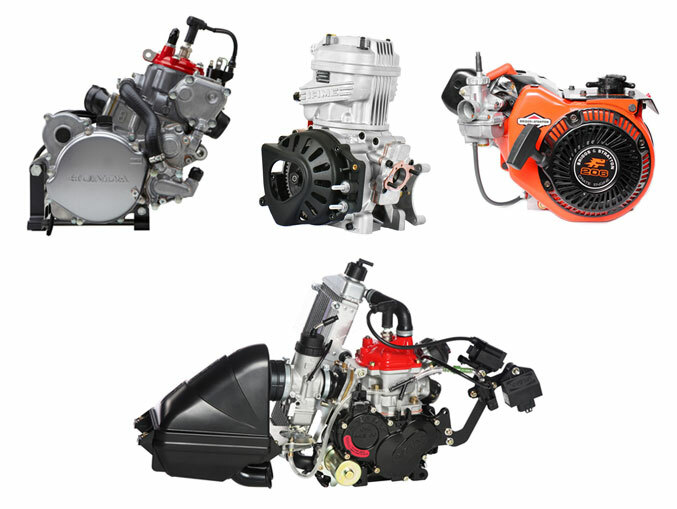 If you need the parts to do a complete rebuild on your CR125, an air filter for your Rotax Max or maybe a set of new floats for your LO206 carburetor, we are your source. And of course we’re more than happy to give you instructions and advice on how to install any of the parts we sell. If you run into a problem, we’ll help you solve it. 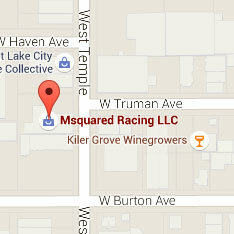 So order your parts and give us a call.